South Africa offers many opportunities for nurses - whether it be in metropolitan or rural settings, you will be challenged and working with a well trained team of professionals. The health care system is public, with a fast growing private sector. 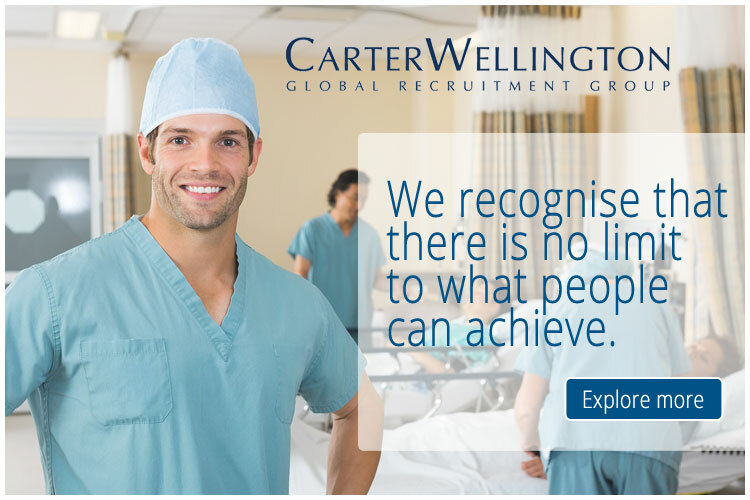 You can view the latest jobs available for nurses in South Africa on Global Medical Careers below.